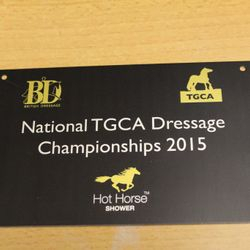 Open to horses and ponies registered with the Traditional Gypsy Cob Association (TGCA), this championship is becoming more and more popular for owners and riders of this much-loved breed. 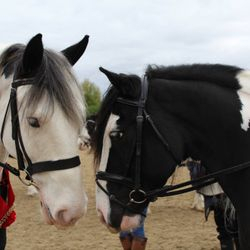 Originally bred by the Romany Gypsy families to pull their wagons across the length and breadth of England and Ireland, the Traditional Gypsy Cob had to be a hardy, fearless, intelligent and powerful, yet docile and patient enough for the whole family to handle. 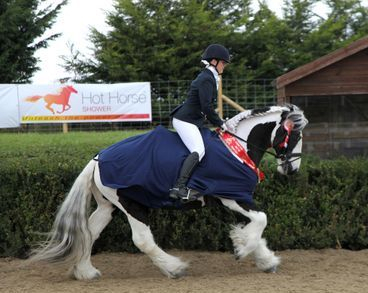 These horses were bred for many generations solely in the UK and Ireland for their temperament, stamina, strength and versatility. Over the years, they’ve gradually found their way into the hearts of many people who recognise their practicality and no-nonsense approach to life. 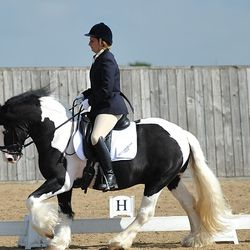 This lovely temperament, coupled with intelligence and eye catching, active paces makes them a great choice for those wanting an honest, hardworking dressage partner. 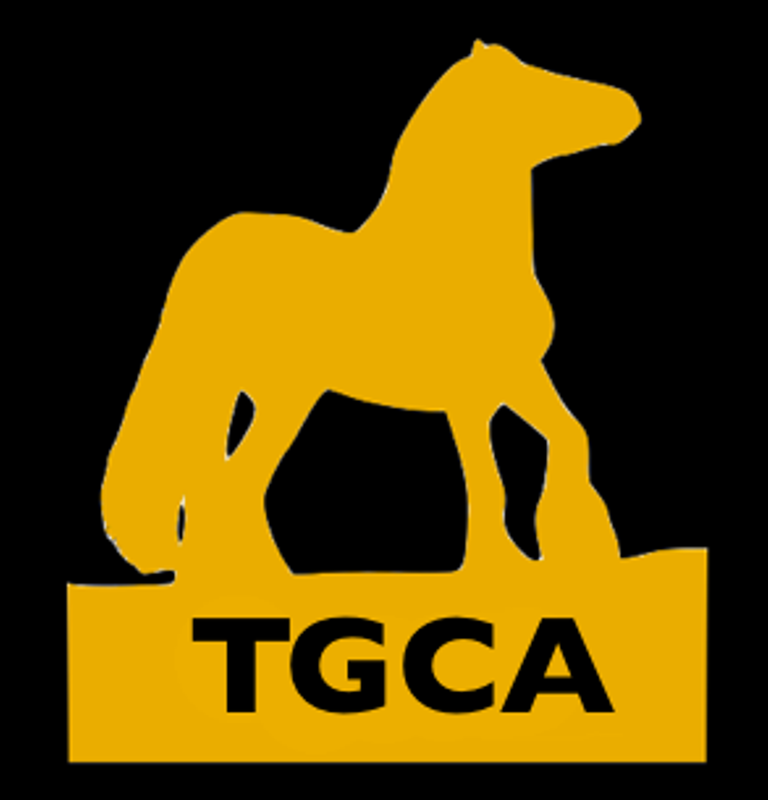 Open to any horse or pony registered with Traditional Gypsy Cob Association (TGCA). 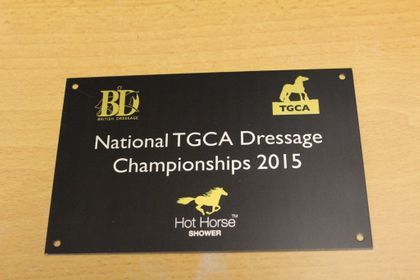 At the championship there will be one section for purebreds and one section for Part breds TGCA Horses each level. This is open to current Full and Club members. Those who have never competed BD before are welcome. They’re run under BD/Quest rules and combinations must be eligible for the level at which they wish to compete. 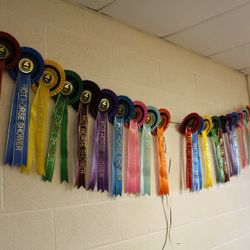 All horses and riders must be full BD members. To qualify directly for the final for the championship, horse and rider combinations must achieve three scores of 60% or above, gained between 1st December 2017 and the 31st August 2018. Please note: The winning combination at each level at the final will not be eligible for the same level or below in future years and must compete at a higher level. What shows can I get my scores at? Score sheets from Area Festivals, Regionals, Winter or National Championships and Quest Regional or Quest National Championships, may not be used towards qualification. Combinations may compete and qualify at different levels but can only compete in two levels/classes at the final. 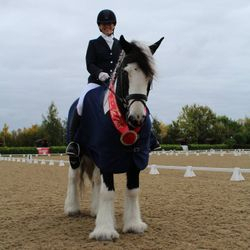 The final will take place at Solihull RC in the West Midlands on Sunday 4th November 2018.